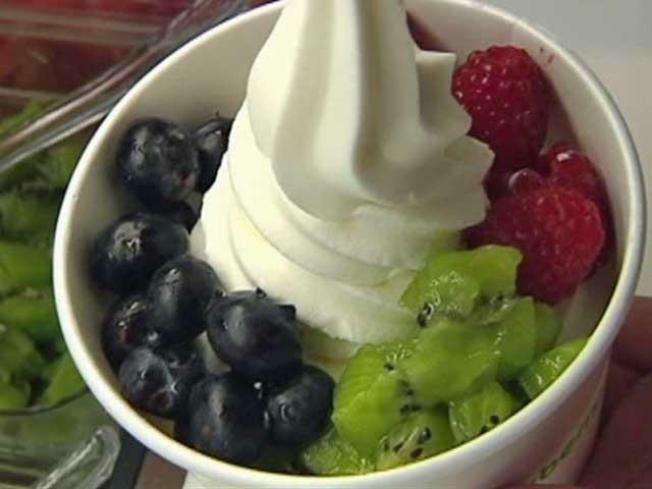 Frozen yogurt may not be the most popular thing in the City yet but other parts of the Bay Area have fallen back in love with the ice cream alternative. Riding that success is Pinkberry, which is opening its newest location in Sunnyvale this weekend. Saturday Pinkberry will host the grand opening of its newest store at 122 East El Camino Rd. in Sunnyvale with free frozen treats and live music from 6 p.m. to 10 p.m. The Jonas Brothers food of choice currently has locations in San Ramon and Palo Alto and it is scheduled to open a location in San Francisco International Airport next January. The openings are sure to keep hungry investors happy, who recently invested millions in the froyo giant. Sunnyvale and SFO are just the first of up to 30 Northern California stops for the tarty yogurt shop as it looks to expand in the Bay Area and Sacramento through 2011.